What makes video so great? Video has become a superstar. You only need to turn on the TV or do a quick scour of the Internet and you’ll find video everywhere. The proliferation of content channels like YouTube further illustrates the point that video is most definitely ‘Top Trumps.’ We all consume video every day. It’s part of our everyday lives and it’s everywhere. It’s the staple of content marketing and, we believe, should be a firm staple of online learning too. Higher engagement – in our experience, we’ve always found that video content grabs everyone’s attention. Way more than lots of text or those age old PowerPoint slides or any medium you mention. Used in the right way, at the right time (and the right length) it will punch your learners in the face and shake them awake with a forceful slap! Emotional connection – not only will you get more engagement, but there’s something about watching a piece of animation, or someone talking that creates a far stronger emotional connection. A picture conveys a thousand words and all that. But it’s true. Some of the most memorable learning we’ve ever done has been video based. It stuck with us because it conveyed simple messages powerfully and with feeling. PowerPoint to Pixar – you don’t have to go wild with video to make it exciting. We have a saying of PowerPoint to Pixar. In other words, you can keep things simple and low-tech or you can blow the budget and create the next great action film. Either way, with the right scripting and content, video can be effective and rewarding. The beauty is that it’s flexible, with different entry levels. It’s how people learn in their own time – the statistics out there are crazy. For example more video content is uploaded to YouTube in 30 days than has been created by TV networks in 30 years. It’s just the way of the world, so we think it’s worth embracing. Knowledge retention – as someone watching a video you’re far more likely to remember what you’ve seen than if you’ve read something. Common knowledge out there suggests you retain as much as 95% of video content compared to 10% of the same thing but in text format. It’s responsive – we’ve yet to come across a medium that is more responsive. It’s easy to work with and you can pretty much guarantee you’ll be able to get it to work properly on any device, be that a phone, tablet, laptop or desktop. It’s easy to consume – we’ve kind of covered this point already, but we think it’s easier to create a bite-size video than it is to create a truly bite-size and useful infographic or document. 5 minutes of video is a lot longer than you think! 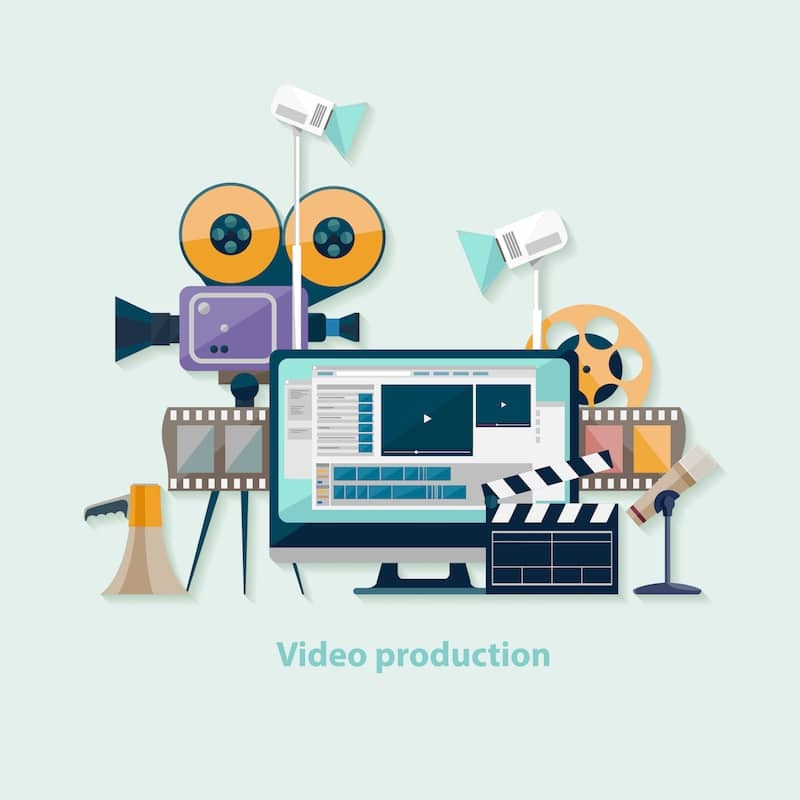 Value for money – whilst creating a bitesize custom video can seem costly, when compared to other more ‘traditional’ delivery routes, the cost will still pale into insignificance. Equally, the rise of off-the-shelf providers means there are some great deals out there to be had for businesses (ourselves included)! In summary, if you haven’t already, embrace video. 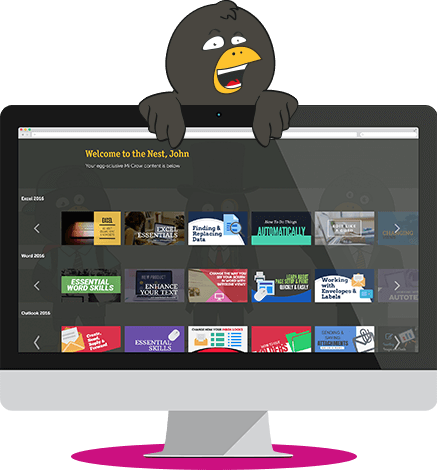 It’s here to stay and is a perfect vehicle for much of your learning content!